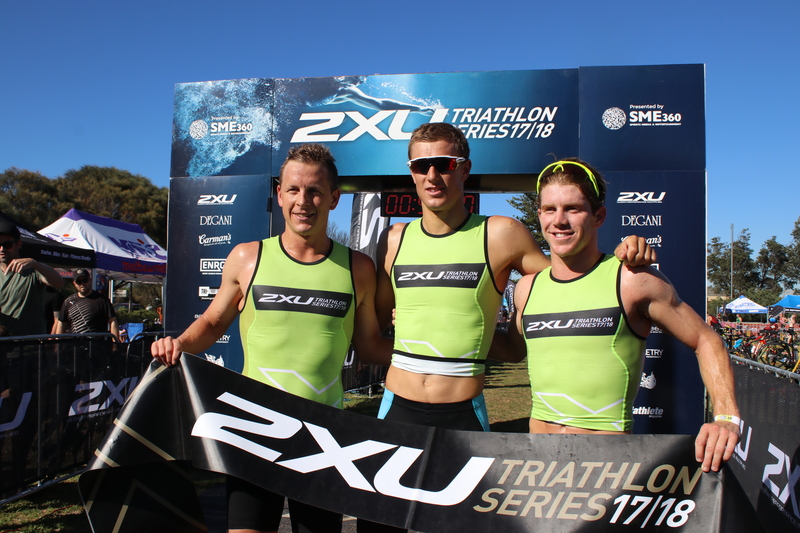 2XU Triathlon Series 2018/19 welcomes all who wish to challenge themselves over the summer with entry to the Sprint Distance triathlons (Race 1 – 5) building to an Olympic Distance in Race 6. Additionally, we are have Olympic Distances at both Races 2 and 3 as well as a Sprint Distance at Race 6 although these events do not contribute to series points. 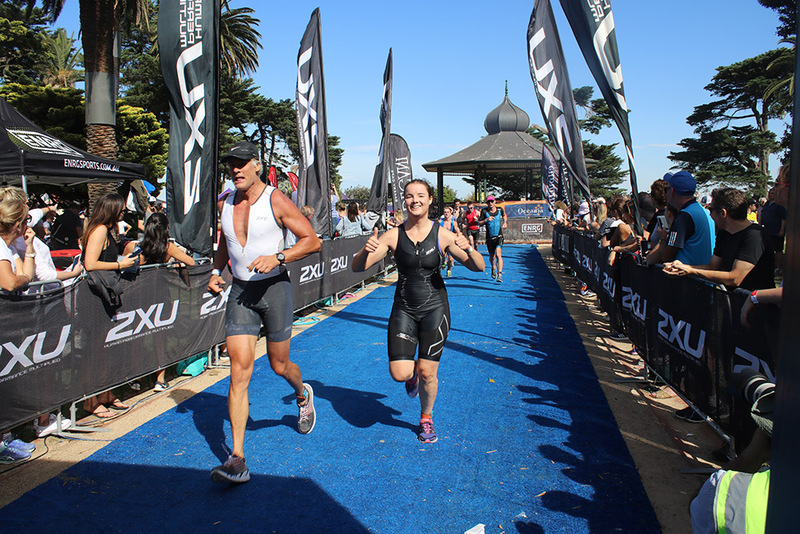 The Fun Tri Series welcomes triathlon beginners of all ages. 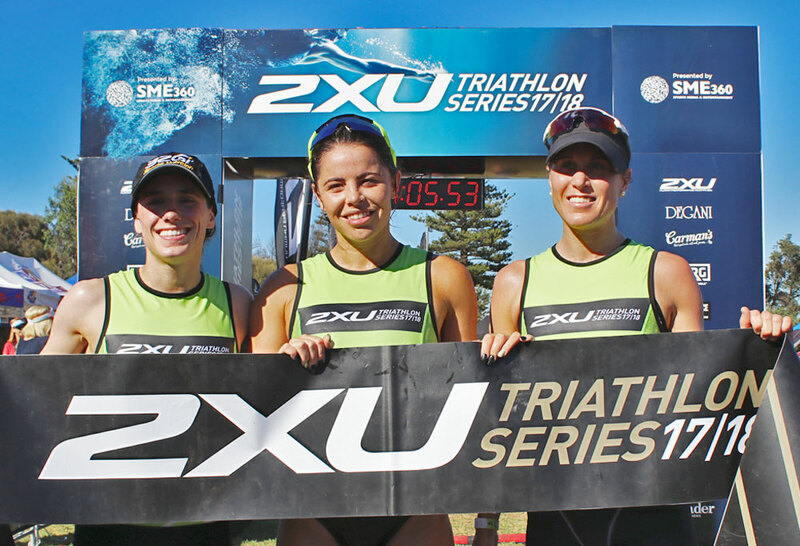 Develop your ability over this 6 race series. Distances grow over the series to help participants achieve their goals. Family and friends all welcome! Minimum Age 12. 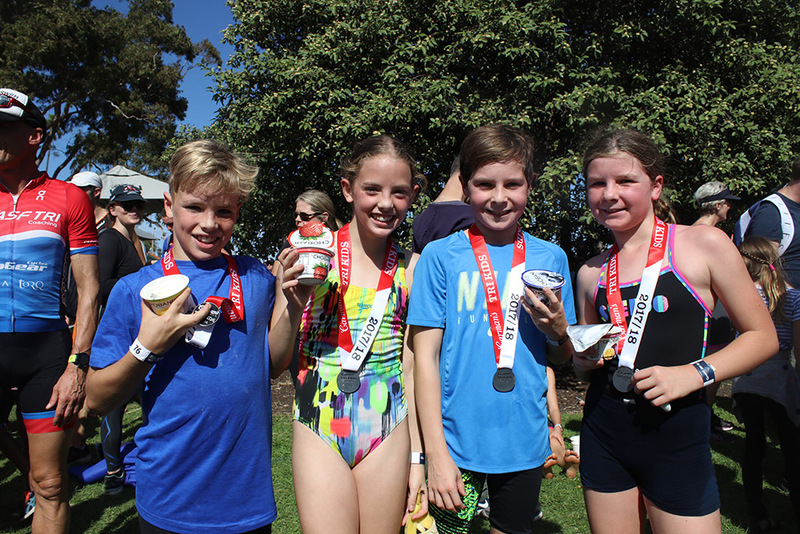 Carman’s Kids Tri is a great introduction to triathlon and welcomes all kids to give it a go! Distances will grow with confidence in swimming, cycling and running. Kids must be the ages 7 to 11 on event day. SME360 welcomes all types of School and University Groups to our events. Students – Ensure you select your School/University when registering to have your points linked to your group. Administrators – Ensure you search for your school/university prior to creating a group.